Late April, early May is a perfect time to visit the Isle of Portland and the Dorset Coast. 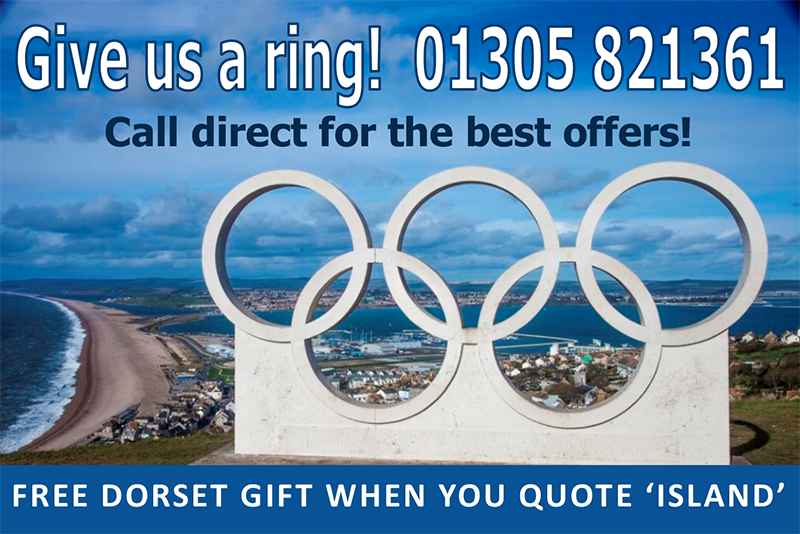 All the local attractions are open on Portland and in nearby Weymouth. Mention this article to get 10% off your stay in the Heights Hotel for any bookings from 15th April – 10th May inc.
Come and enjoy our amazing views. Relax in the ‘higher ground’ coffee shop or dine in the bistro. Make this Bank Holiday one to remember.